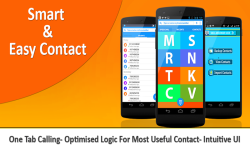 Get all the new look for your contacts book.A very handy and useful app for your device. Enjoy this amazing Android L dialer for low version phones . Speed Dial functionality to access your favorite contacts. 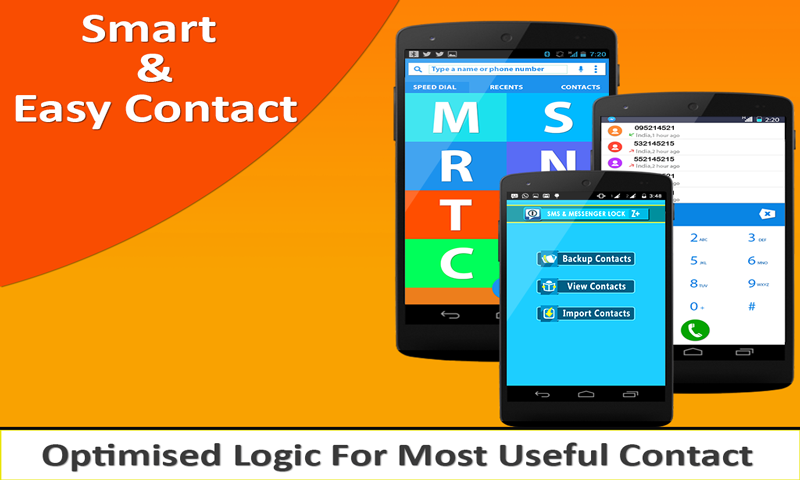 Backup and Restore your contacts anywhere on your device. You can backup your contacts on Email-ID. * Easy User interface * Super Fast speed and smooth working * Beautiful dialer interface * Swipe screen feature for speed dial, call log and contacts list. 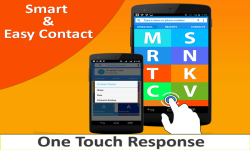 * Calling dial pad on single click * Search Contact either by name & number * Backup & restore Contacts Note :- We are not sending contacts on server or any where on cloud. you can find it on your device within "SSecurity_Contact" folder .